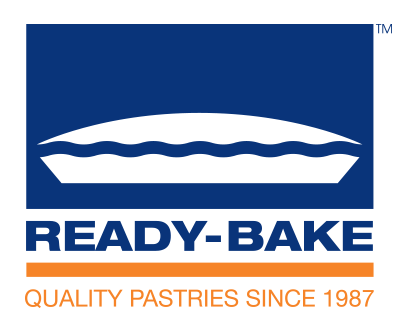 Ready Bake is an Australian manufacturer of quality Frozen & Baked Pastry Products. Our diverse range of premium frozen pastry products includes Butter Shortbread, Chocolate Shortbread, Quiche, Savoury Pie Shells, Puff Pastry, Choux Pastry, Biscuits, Finger Food and Sausage Rolls. We sell our products through foodservice distributors. Please explore our website to find out more about Ready Bake.